Doors Open Richmond is this weekend! We're number 26 on the map. Come on by, there's lots to do! 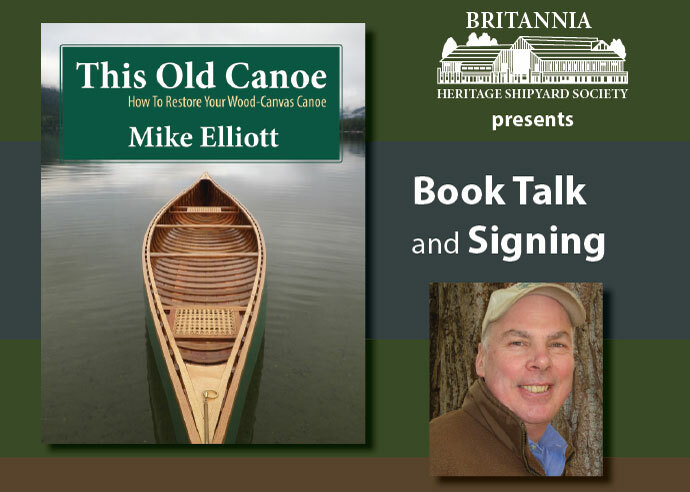 The author of This Old Canoe: How To Restore Your Wood-Canvas Canoe talks about wooden canoes and their people -- the ties that bind them and the restorations that bring them back together again. Nominations for returning and new Director positions will be presented at the AGM and can also be made from the floor.